All Mass Miata members and their families are invited to this annual event, which was started to show the Club’s appreciation to all our members and to thank everyone for their participation & support. If you haven’t attended a Club event for a while or, are new to the Club, this is a great time to get together with old friends and to meet new ones. 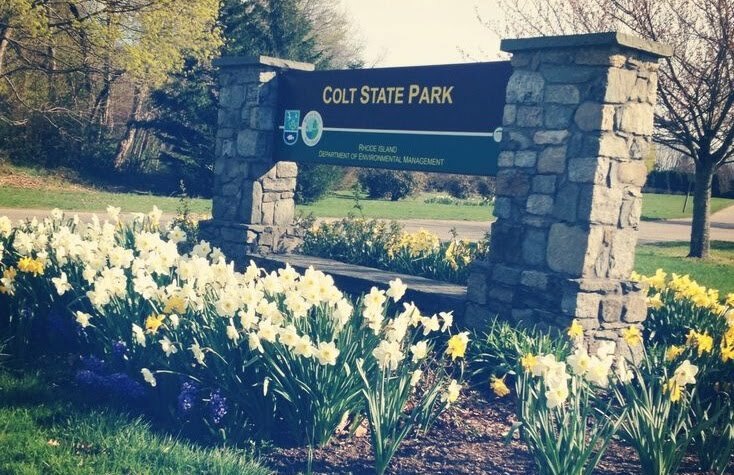 This year we will be at Colt State Park, Route 114, Hope St., Bristol, RI. Look for the statues of two bulls at the entrance to the park. We have a shelter with parking and restrooms nearby. 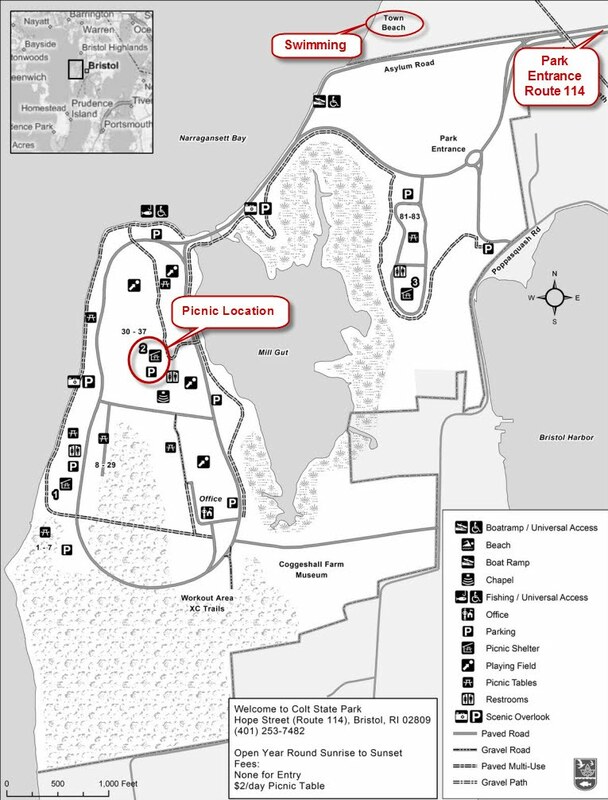 Swimming is available at the Bristol Town Beach approximately 1 mile north of the picnic site. Appetizers will be served beginning at 10:30 AM with lunch being served around noontime, 12:00. There may be an ice cream run afterwards (TBD). Whether or not you are able to contribute to the potluck, please RSVP to Ed Jutras at (Activities@massmiata.net) by Friday, August 12th if you are planning on attending so we’ll know how much food to purchase and prepare. Here is list of members planning to attend and what they are bringing. More than one of an item is Ok, we just don’t want too many of the same thing. Note that we are not allowed to consume alcohol at this site, so please do not bring any with you. Check back for details as we continue our planning for this event.